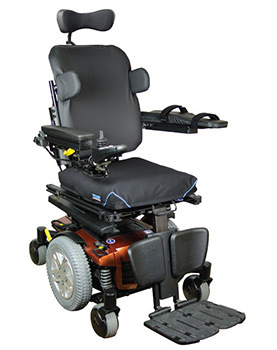 Mounting bracket is affixed to the power chair with minimal effort. 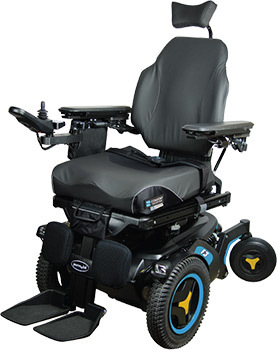 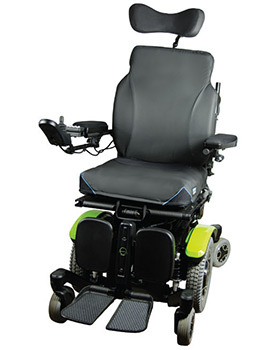 Release levers allow 8” of height adjustment and easy installation and removal of the back support. 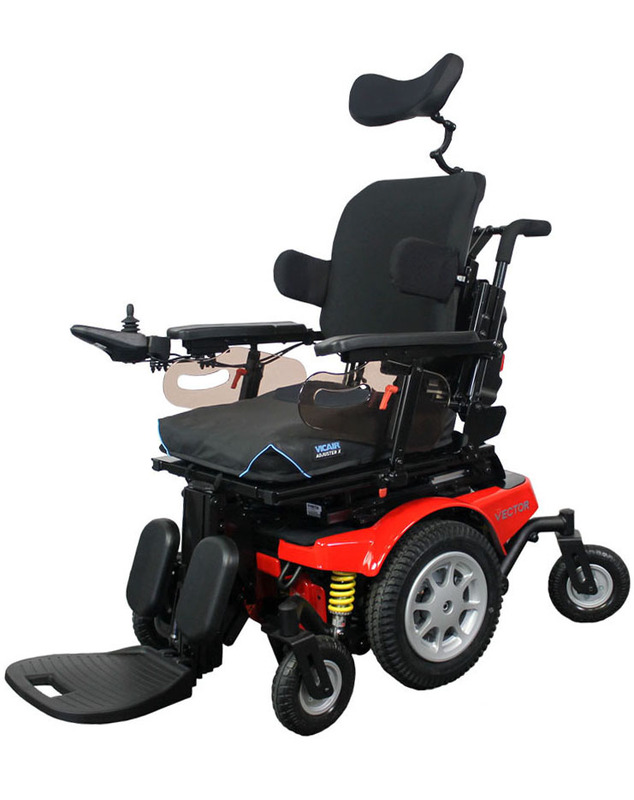 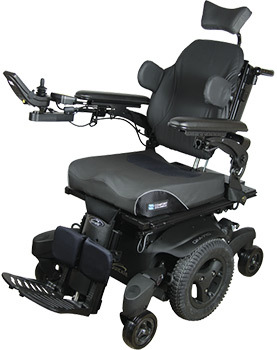 Dove tail height adjustable tracks allows for the user to remain seated during fitting process. 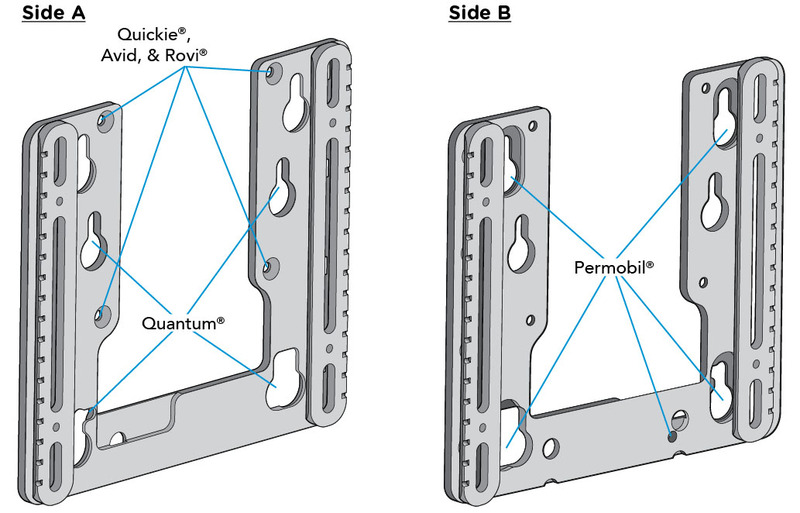 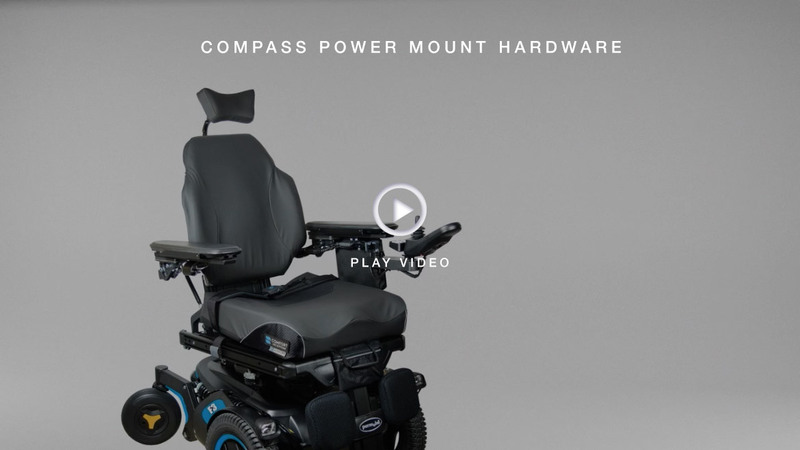 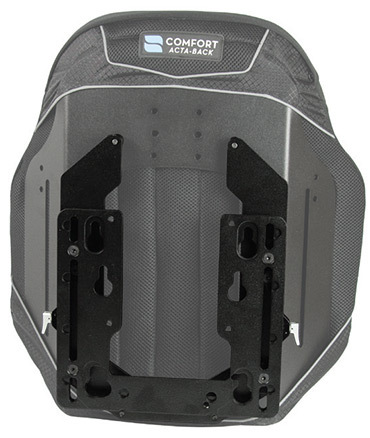 The Compass® Power Mount Bracket adds no more than 1 lb to the existing seating system.